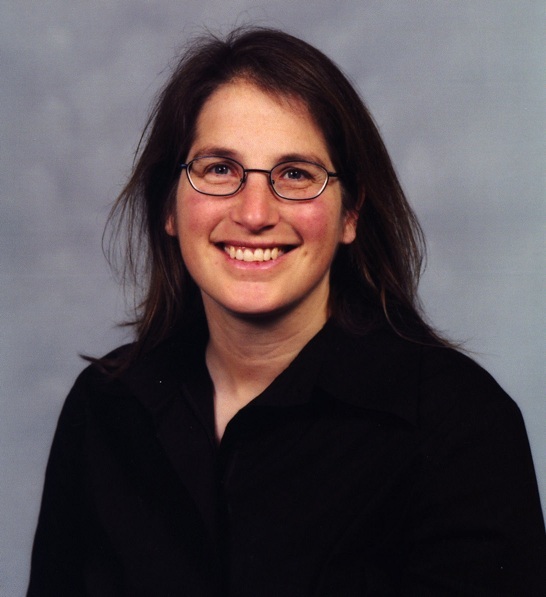 ACM, the Association for Computing Machinery, has named 43 Distinguished Members for outstanding contributions to the field, including Computer Science and Engineering Susan J. Rosowski Professor Myra Cohen. As a group, the 2017 Distinguished Members are responsible for an extraordinary array of achievements, reflecting the many distinct areas of research and practice in the computing and information technology fields. The 2017 ACM Distinguished Members work at leading universities, corporations and research institutions around the world. They have made contributions in a wide range of technical areas including accessibility, computational geometry, cryptography, computer security, computer science education, data structures, healthcare technologies, human-computer interaction, nanoscale computing, robotics, and software engineering. Congratulations to Myra Cohen on this prestigious award! About ACM: ACM, the Association for Computing Machinery http://www.acm.org, is the world’s largest educational and scientific computing society, uniting computing educators, researchers and professionals to inspire dialogue, share resources and address the field’s challenges. ACM strengthens the computing profession’s collective voice through strong leadership, promotion of the highest standards, and recognition of technical excellence. ACM supports the professional growth of its members by providing opportunities for life-long learning, career development, and professional networking. About the ACM Recognition Program: The ACM Fellows program, initiated in 1993, celebrates the exceptional contributions of the leading members in the computing field. These individuals have helped to enlighten researchers, developers, practitioners and end users of information technology throughout the world. The ACM Distinguished Member program, initiated in 2006, recognizes those members with at least 15 years of professional experience who have made significant accomplishments or achieved a significant impact on the computing field. The ACM Senior Member program, also initiated in 2006, includes members with at least 10 years of professional experience who have demonstrated performance that sets them apart from their peers through technical leadership, technical contributions and professional contributions. The new ACM Fellows, Distinguished Members, and Senior Members join a list of eminent colleagues to whom ACM and its members look for guidance and leadership in computing and information technology.